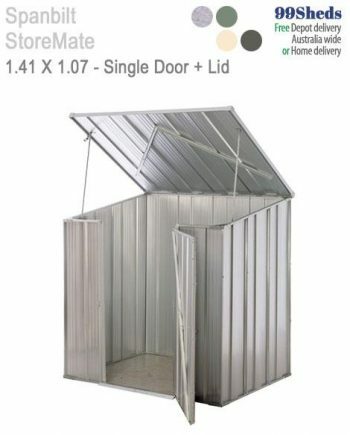 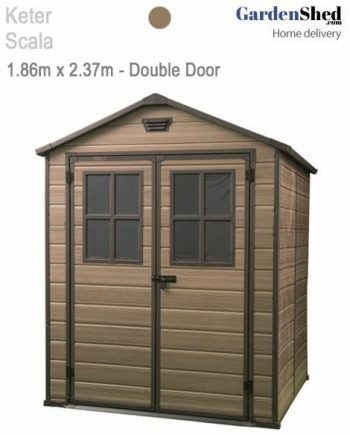 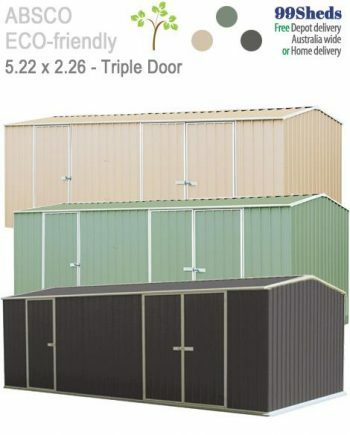 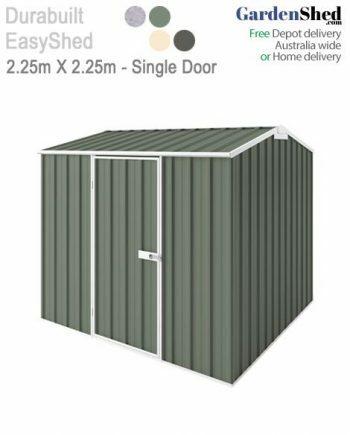 Are you are looking for a Garden Shed; Absco, EasyShed, Spanbilt in Steel, Timber or Plastic? 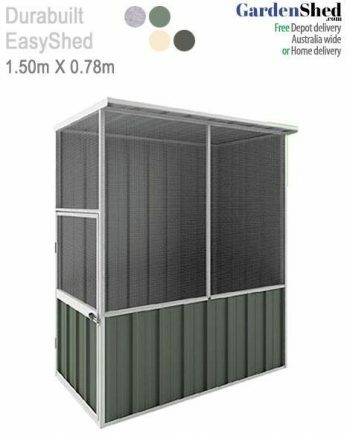 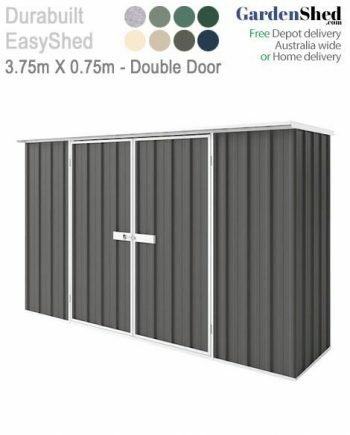 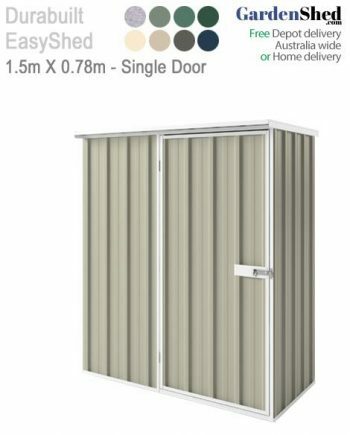 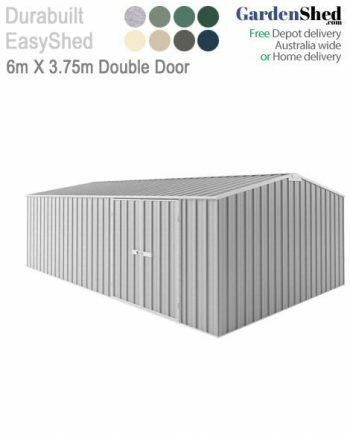 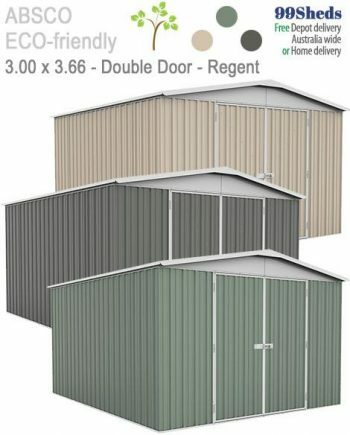 GardenShed.com offers the full range of the highest quality, Australian made garden sheds for sale in Australia. 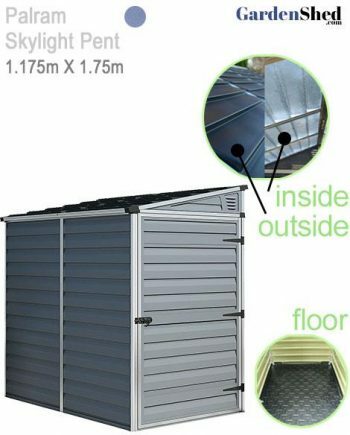 We also offer a Shed Installation service available in Adelaide, Brisbane, Melbourne, Sydney, Perth & Canberra. 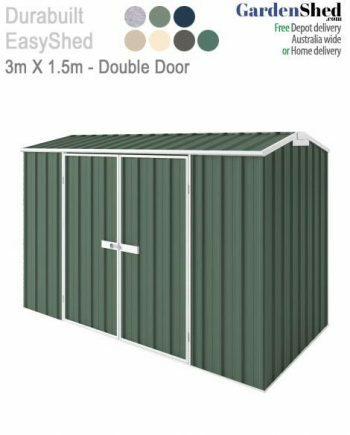 We have designed our shed finder and purchase process for simplicity so you will be able to locate the shed you are after with ease. 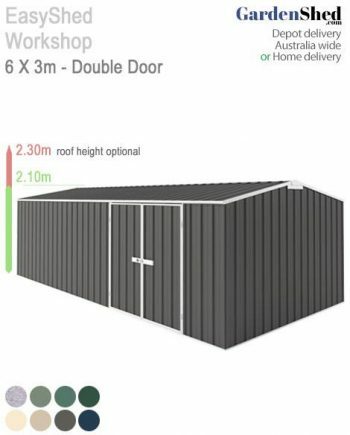 In terms of delivery. 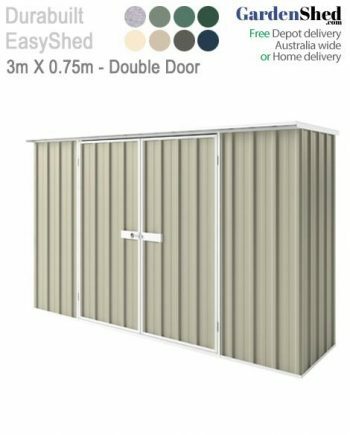 We can home deliver your shed for a small fee (some free) or you can collect your shed from over 70 depots around Australia. 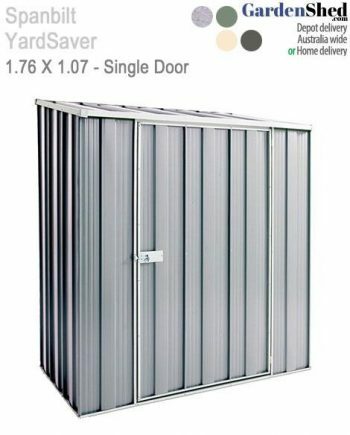 Most orders are available for pickup within 14 days of ordering with many under 7 days. 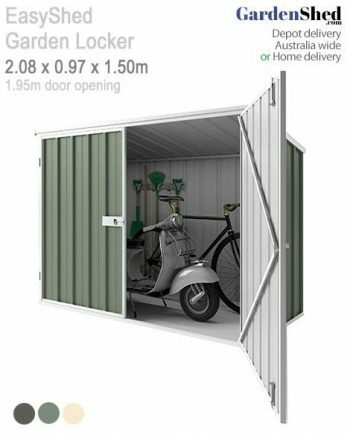 We also keep you informed along the way with notifications of purchase, truck collection, delivery tracking and collection availability. 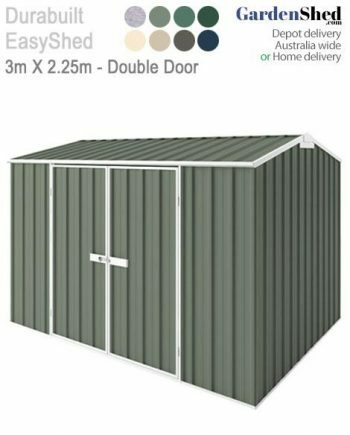 GardenShed.com, the garden shed experts! 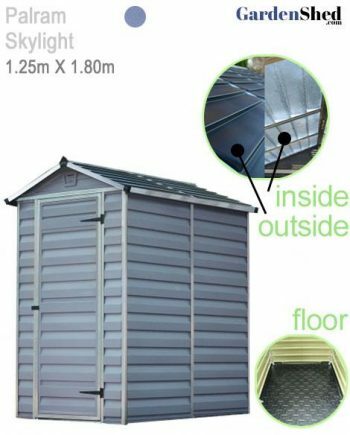 Does my Shed need an Anchor Kit? 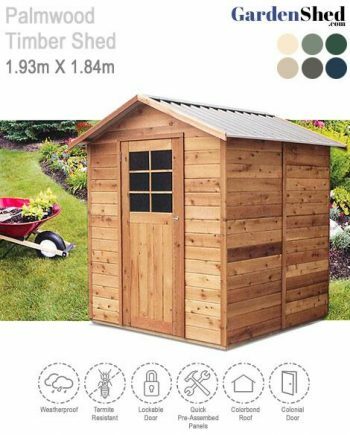 What is a Zincalume Shed?